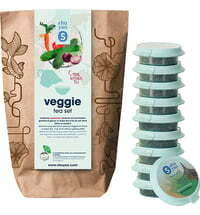 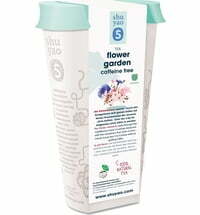 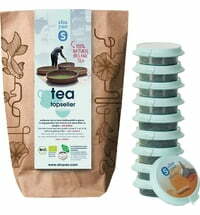 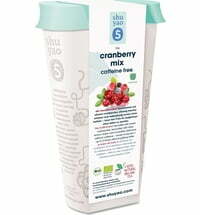 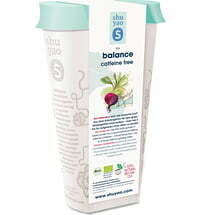 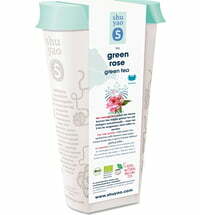 The organic tea blend set is sufficient for up to 15 days. Treat yourself to herbal blends infused with chlorophylls that keep the body naturally fit. Young bamboo leaf, tart barberry and spicy stinging nettle in leaf quality. 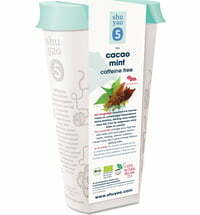 The teas are designed to be enjoyed in the shuayo Teamaker. 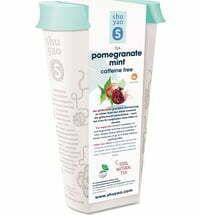 Free from additives, fillers and flavours. 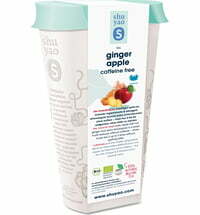 Enjoy as a hot or cold drink.